Camtronics Vale are the UK's trusted electronics manufacturer. 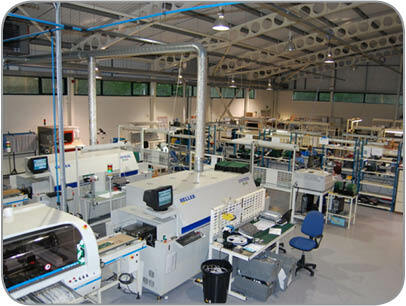 From our South Wales base, we manufacture electronic assemblies for a variety of industries in the UK and Europe. We offer services from LED Placement to PCB Assembly to Electronic Assembly. We have been in the electronics manufacturing industry for over 20 years so you can count on our experience and expertise to deliver quality, reliable, and cost effective components which are at the heart of British and European products. All of our manufacturing is completed from our 9000m2, purpose built facility in Tredegar, South Wales. Being a European manufacturer allows us to offer our clients a fast, secure, responsive, and reliable service from start to finish. We also work with our clients to offer a more practical solution in manufacturing. Read what some of our long standing clients have to say here. Contact our sales team to see what we are able to offer you.